The Cabinet will appeal against the court ruling in Urgenda v Netherlands of 24 June. The Cabinet questions the way in which the court assessed the Cabinet’s policy. The judge stated that international treaties between countries were directly applicable to residents of the Netherlands and set the future emissions reduction target agreed between countries as the current lower limit for a policy that fulfils the State’s duty of care. The Cabinet will therefore file an appeal with a higher court regarding the way in which the district court defined “the duty of care” of the State in respect of its citizens. The Cabinet will begin implementing the ruling immediately because the decision to file an appeal with a higher court has no suspensive effect and, moreover, that is not the reason for the appeal. The Cabinet has an ambitious climate agenda aimed at a substantial reduction of greenhouse gas emissions. 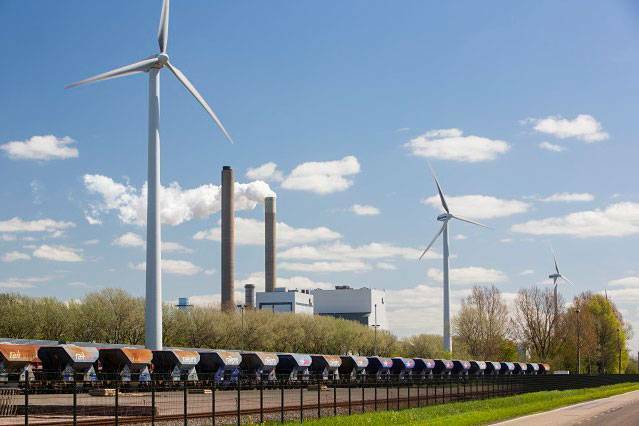 In order to decide which additional measures would be most effective in the short term, in the months ahead the Cabinet will review, among other things, the inter-ministerial policy study entitled Effectiviteit CO2 reductiemaatregelen (The Effectiveness of CO2 Reduction Measures).